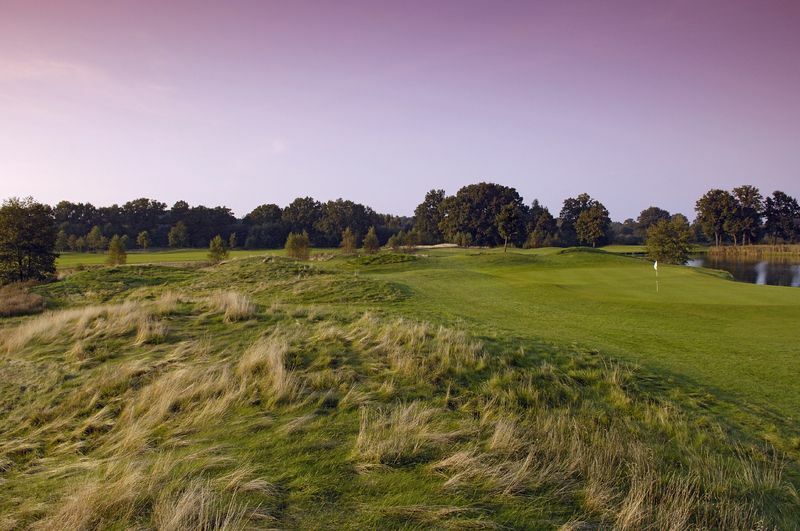 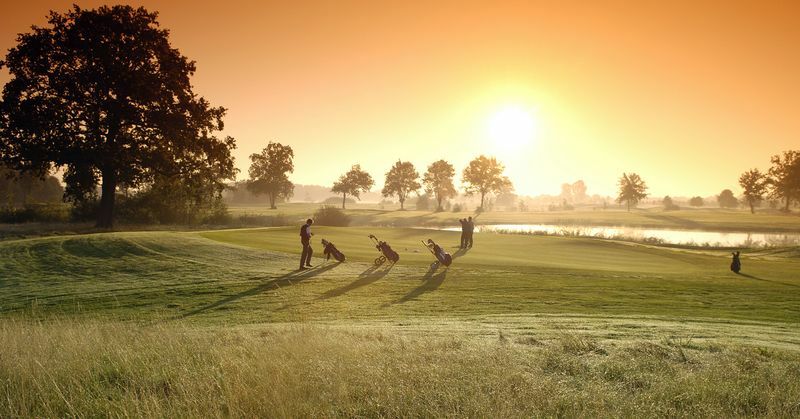 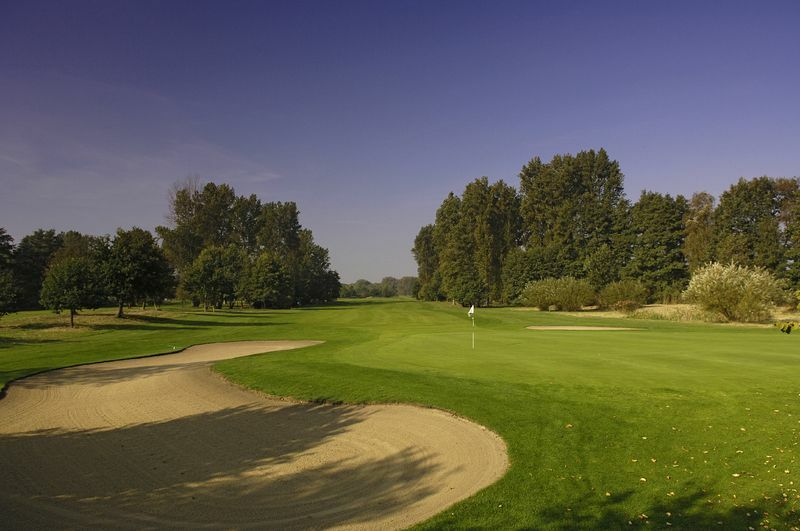 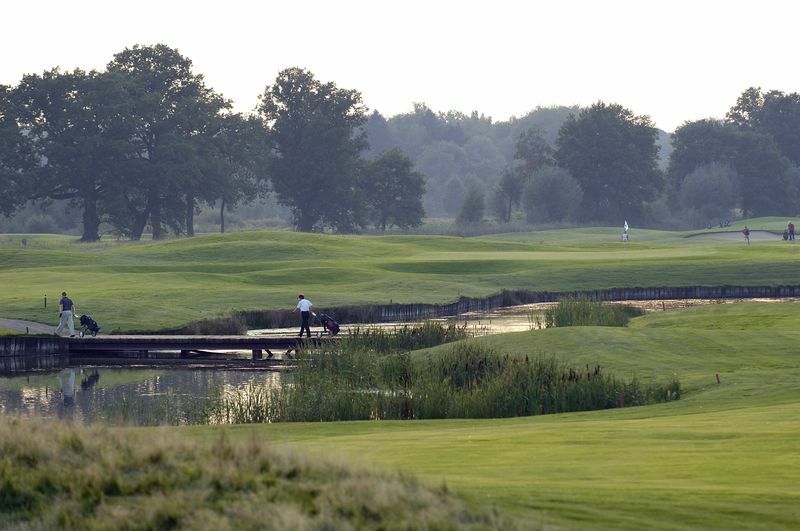 Golf Resort Castle Luedersburg: A class of its own The ultimate relaxation or an athletic challenge – you decide! 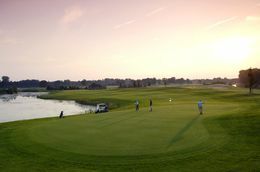 Built like a typical links course but with lots of water hazards, this 6067 m long 18-hole championship course is a highlight for every golfer. 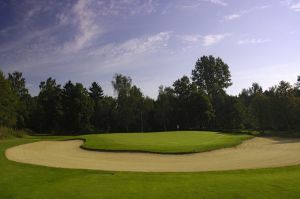 And the fact that it was designed by no one less than the golf icon Jack Nicklaus makes it even more appealing. 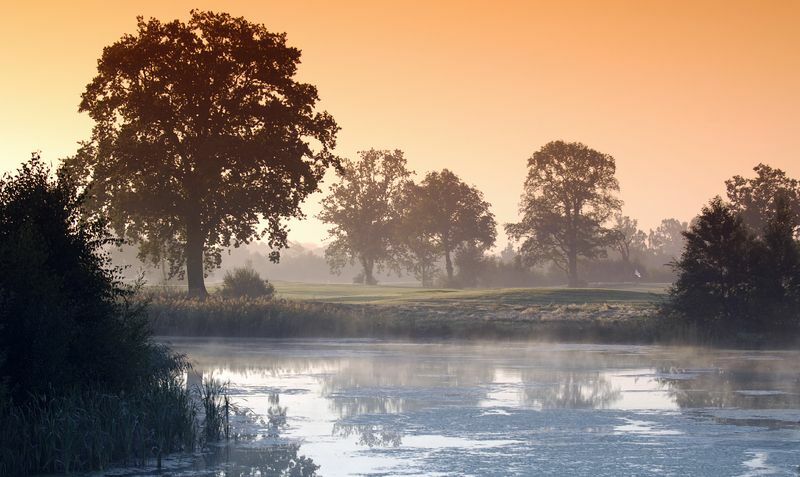 The lakes run into each other and seem to go on forever. 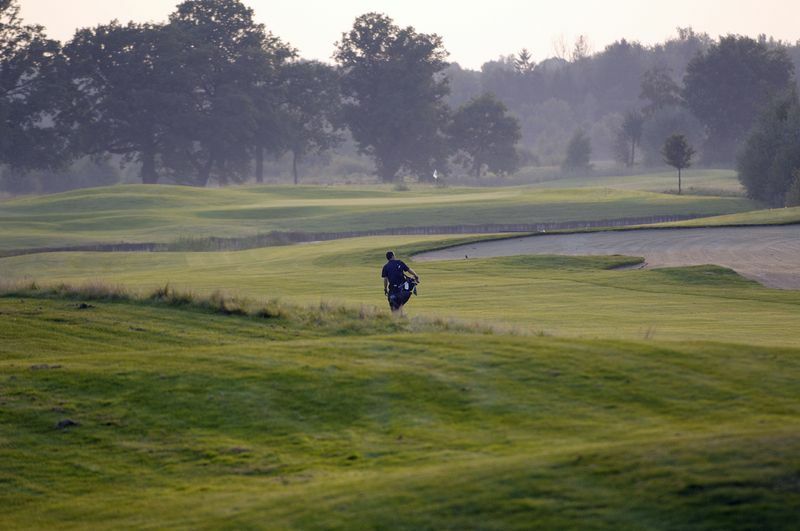 This course is an unforgettable golfing experience. 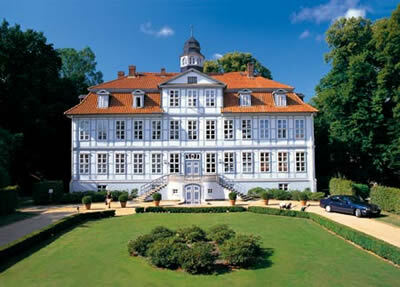 Schloss Lüdersburg - Lakes Course is not yet in our pool of Golf Courses for orders.